has been accused of lobbying over Rs 1800 crore. The Congress issued a real diary entrusted with bribes. The note in the diary indicates that BJP has given bribe to themselves. Kapil Sibal today, called for an inquiry into the diary. He said the real diary was with him and that any investigation agency would be checked.The diary shows that approximately ₹1800Cr was given to BJP’s Central Committee, whose members are PM Modi, FM Jaitley, Mr. Gadkari. 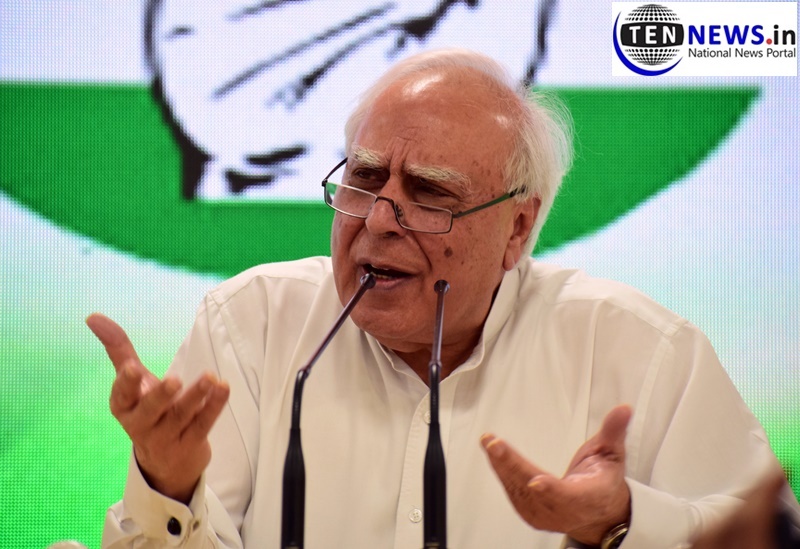 On the question as to how the Congress Party take the statement of Azam Khan on Jaya Prada, Sibal said I think, I believe some complaint is being filed or has been filed in the Commission. It is the Commission’s responsibility to take whatever action it wishes to take.